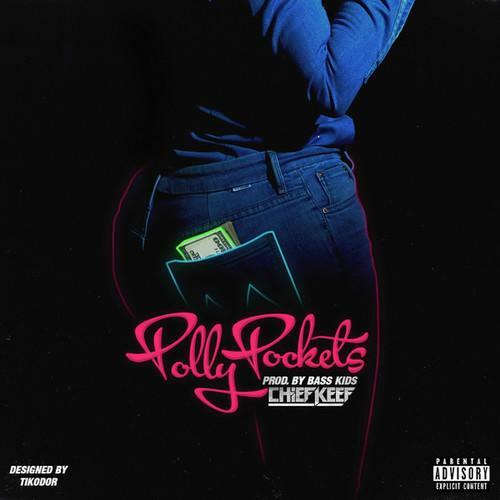 Chief Keef drops off a new one called "Polly Pockets". Chief Keef is more prolific than ever following his release from Interscope records earlier this year. While there was a considerable drought of full length releases from Sosa for some time, the Chicago rapper bounced back with Back From The Dead 2, and seems to announce another upcoming project every week. One thing that's remained consistent is the stream of loosies from Keef, many of which make their way to iTunes as well. 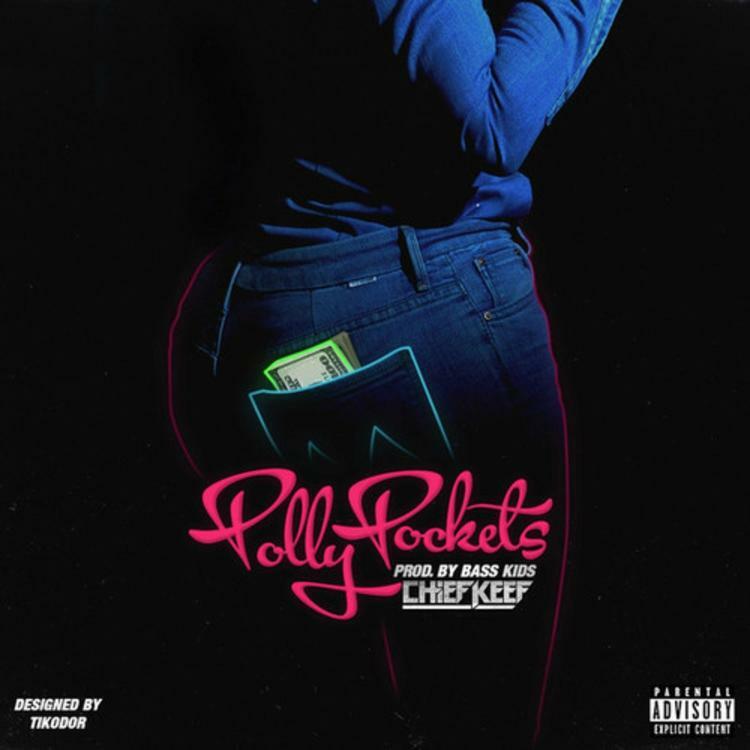 The latest of this batch is a record called "Polly pockets", a nickname the young spitter has given to women who only want him for his money.